Transfer gossip: Madrid's €111m man? Coutinho back in England? Transfer gossip: Madrid’s €111m man? Coutinho back in England? After the third round of the FA Cup finally came to a close on Monday, here’s all the latest transfer talk from around Europe. To kick us off, the Independent say Real Madrid will move for Christian Eriksen in a deal that could be worth €111m (£100m). Eriksen’s Tottenham contract is up in 18 months and he has yet to agree an extension. 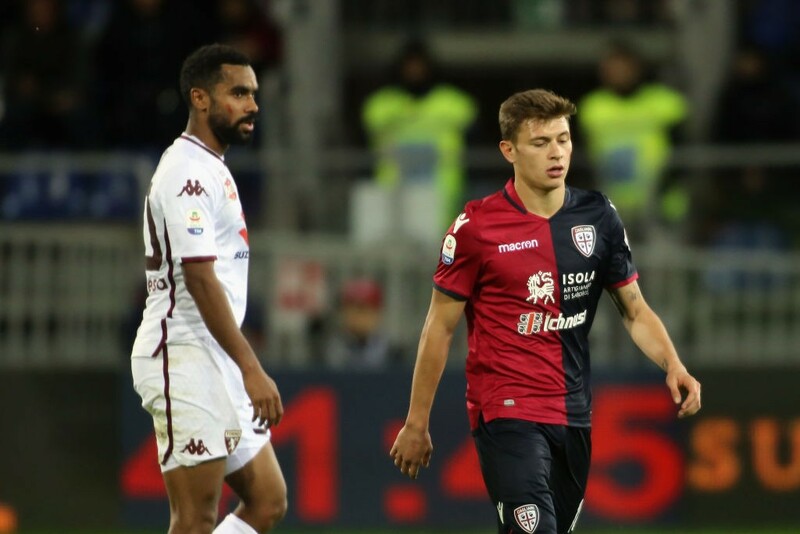 Meanwhile, Chelsea are ready to replace Cesc Fàbregas with Cagliari midfielder Nicolo Barella, claim Goal. Napoli and Inter are also interested in the 21-year-old, who is valued at around €50m. “To stay here is better for him,” said manager Maurizio Sarri. “He is very young but he is improving. Bayern Munich have made bids for the teenager this month and Juventus are also said to be interested. 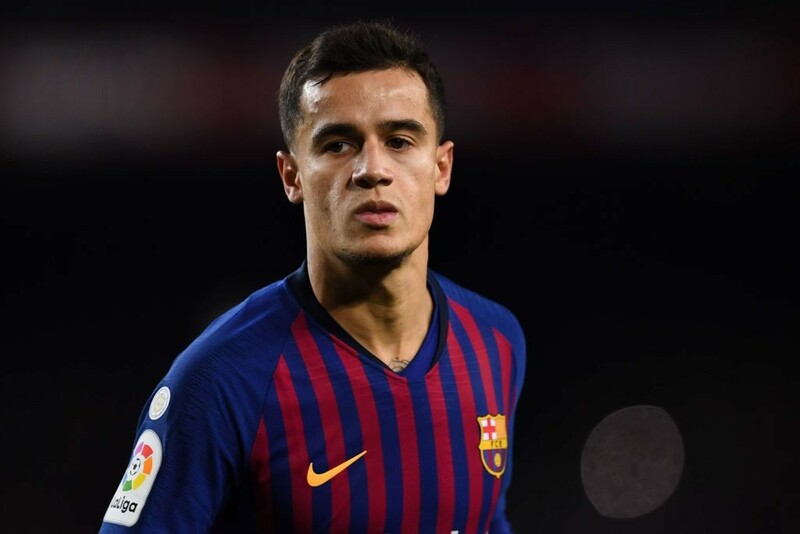 Philippe Coutinho back in England? Erm, really? Caught Offside claim Manchester United (who still don’t know who their manager will be next season) are in talks with Barcelona. The report goes on to say that Coutinho would cost at least £100m before any add-ons. That fee would make him by far the most expensive player in United’s history. 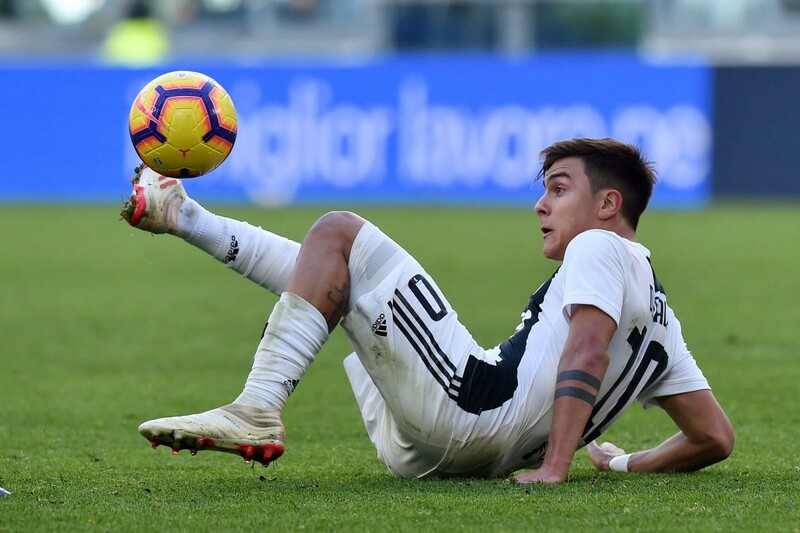 Manchester City, Bayern Munich and PSG have had bids for Paulo Dybala rejected, report Tuttosport. According to Goal, Sevilla and Chelsea are in talks over a loan move for striker Álvaro Morata. Former Atlético Madrid winger Yannick Carrasco could return to Europe after a year in China. Sky Italia claim Milan are interested but insist a move to Arsenal is more likely. Vincent Iborra returned to Spain. Villarreal have spent €11m to sign the Leicester midfielder. Celtic completed the loan signing of PSG and USMNT striker Timothy Weah. Defender Kourtney Hause joined Aston Villa on loan from Wolves.